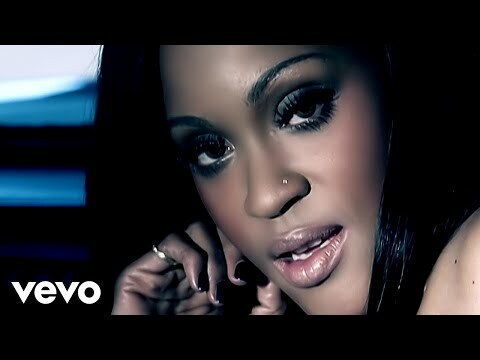 Shontelle Layne, better known mononymously as Shontelle, is an R&B singer-songwriter from Barbados. 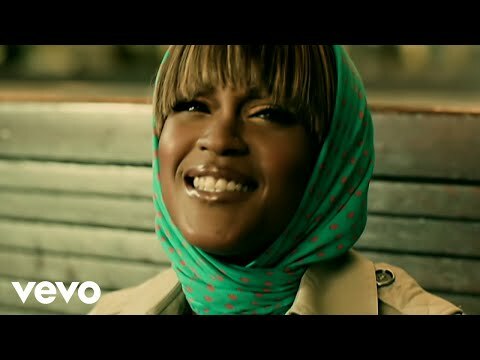 Shontelle first featured on J-Status track Roll It in 2007, but found solo mainstream success a year later with debut single T-Shirt. The single peaked at #36 on the Billboard Hot 100 and at #6 in the UK Singles Chart. Her debut album Shontelligence was released in November 2008 and re-released in March 2009. 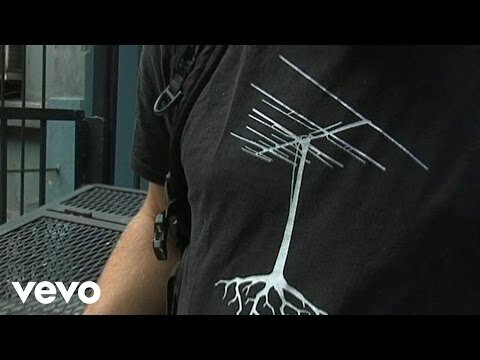 Impossible, the lead single from upcoming sophomore album No Gravity, was released digitally in February 2010. 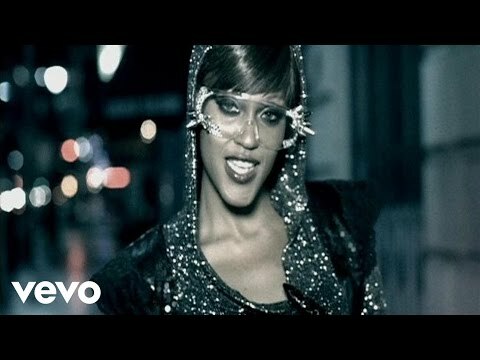 The track quickly became Shontelle’s most successful hit to date, peaking at #13 on the Billboard Hot 100. The album’s second single, Perfect Nightmare, is to be released to US radio on August 31st and is produced by acclaimed producer DarkChild. 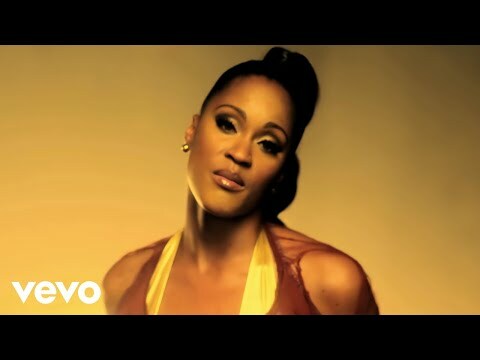 Book Shontelle for shows and concerts at Heavy Rotation booking agency. Worldwide Bookings with HR Booking. Shontelle Booking, Book Shontelle. Book artists like Shontelle, Shontelle booking agent, contact Shontelle email, Shontelle manager, Shontelle management for concerts, bookings, biography, pictures, videos. Shontelle may be available for your club shows, private party, festivals or other events.